Ask me anytime if you need a tip. I would be glad to listen about your project and give you all the advise I can to help you. * There are 2 types of Oak: White and Red. 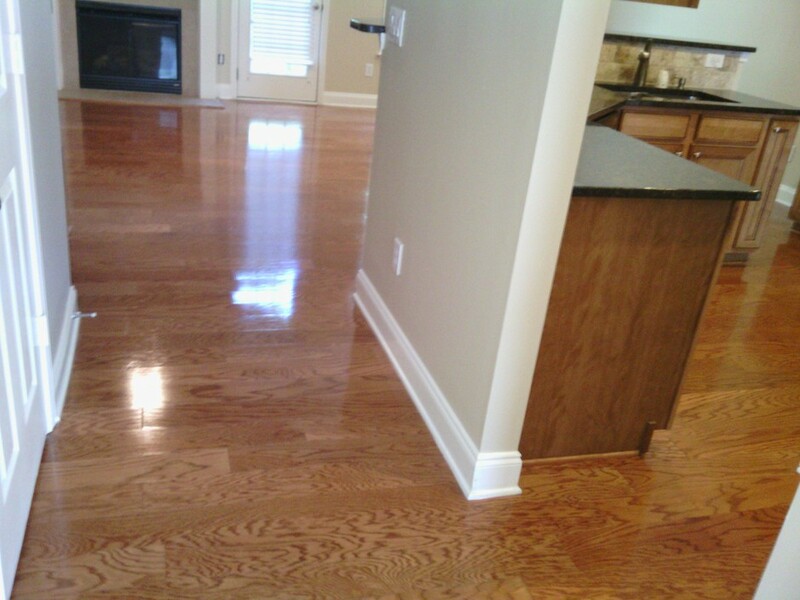 *After first coat dries is normal for the floor to feel very rough. You must smooth it with a buffer before second coat. 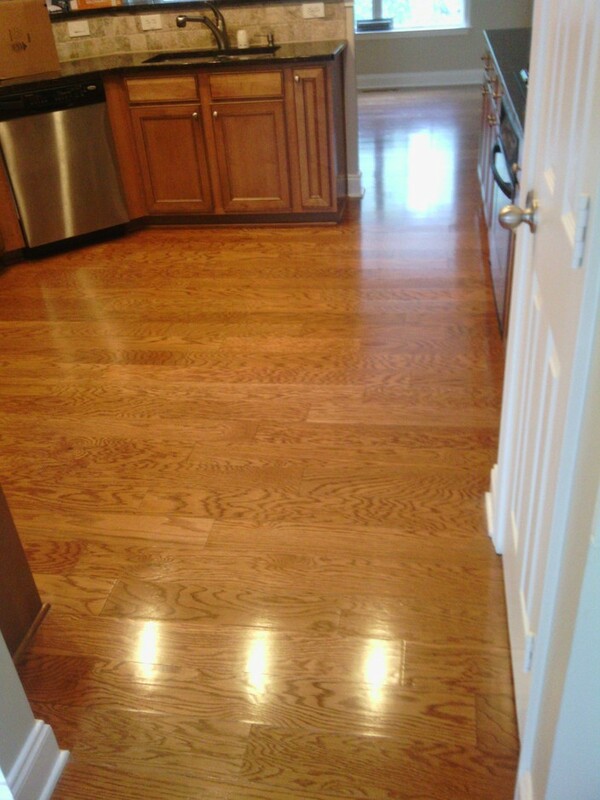 Anyone would like to share their wood floor project experiences?